What a clever idea to stamp them in opposites across each other! Love this. 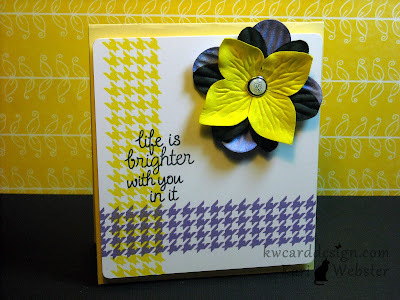 totally LOVE this card. It's so beautiful. I have that Paper Smooches set so I might try this. Love how you stamped those background strips! Genius! 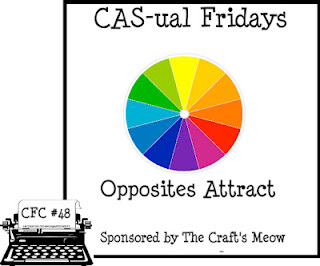 Thanks for playing along at CAS-ual Fridays!